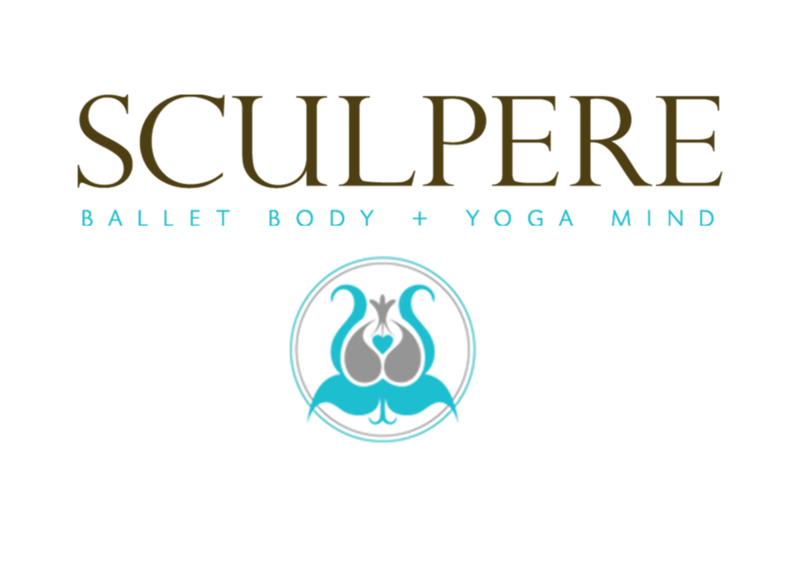 Start taking classes at Sculpere Studio and other studios! Each class will work to balance all muscle groups' strength and flexibility, with an emphasis on challenging the core muscles with each movement. ... Pilates mat is a challenging yet safe method to sculpt your body and to feel increased agility in your everyday movements. Mats are used in all classes, so bring yours or rent one for $1. Bare feet, ballet slippers, or grip socks are fine. Although you will use ballet barres in this class, the Sculpere method is not a "barre" class. It is a blend of actual yoga + actual ballet that will leave you feeling sculpted and balanced. Located on 2nd and Poplar on the NW corner of Poplar street. Great for stretching...great for waking up...great for challenging your flexibility. Great morning class to get you going! Can’t wait to go back. Nice class for what is basically stretching and somewhat activating your core. Instructor is very bright and friendly. Definitely not for strength training. Loved this class! I left feeling toned and with an understanding of how to engage my muscles especially in my core. I will definitely be back to Danielas class!